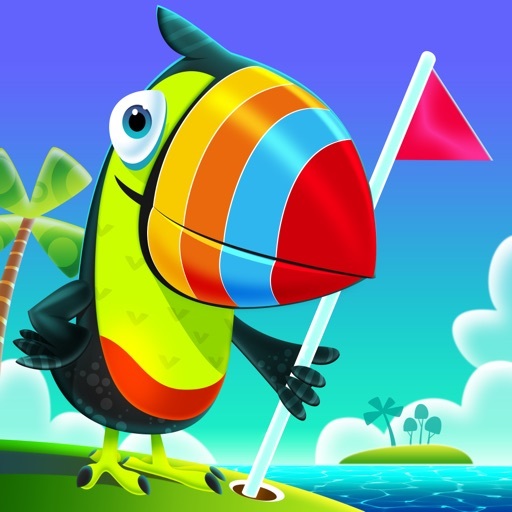 From Full Fat, the creators of Flick Golf, comes a fun new golfing game. 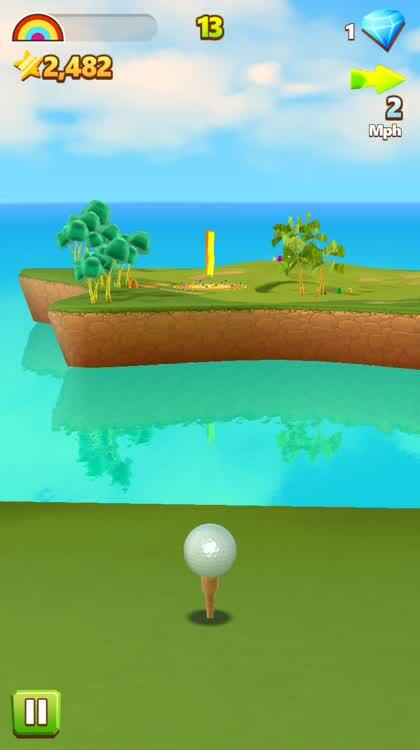 Visit Golf Island with its cheery music, dancing trees, and silly characters for a golf ball driving challenge. 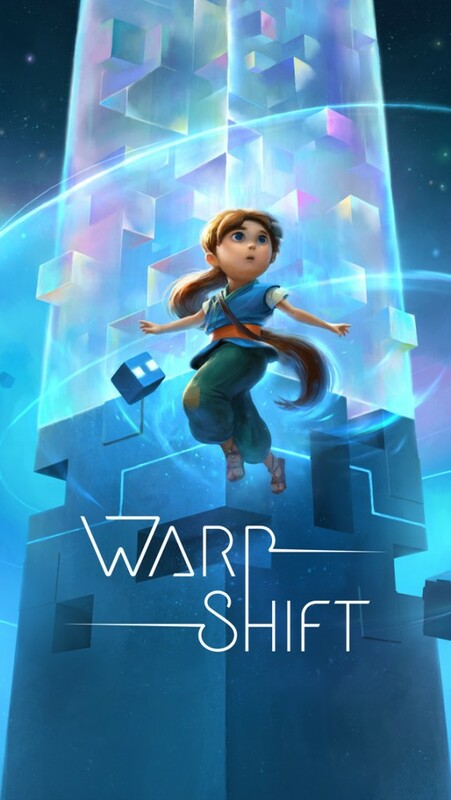 With crazy golf balls and levels that take you through ice cream mountains and into outer space, you can flick your way to a high score. Flick the golf ball to hit it and just remember that the harder the flick, the stronger the hit. Your goal is to land the ball on the target. It doesn’t matter if you get it into the hole because you will score points for landing it on the target area. 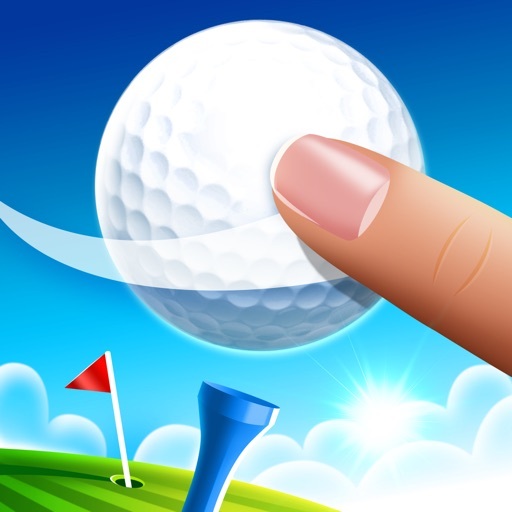 However, if you do happen to get a hole in one, your score will soar. 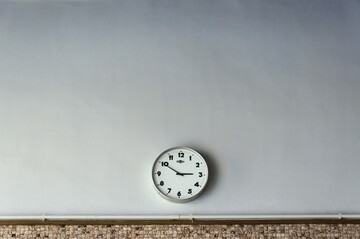 After you hit the ball, you can control it in the air and once it lands for a short time. 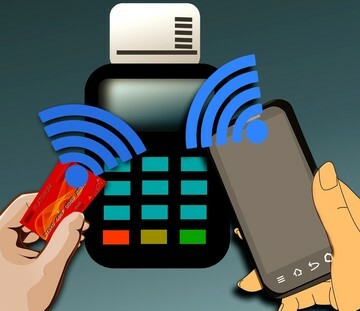 Swipe as many times you want in whatever direction necessary to get the ball onto the target. You can shoot to collect gems or try to get that hole in one. Either way, landing on the target will score you points. Check out the missions and play the daily challenge to win yourself more gems. You can then use them for upgrades like a gem magnet, fever duration, or increasing the target area. 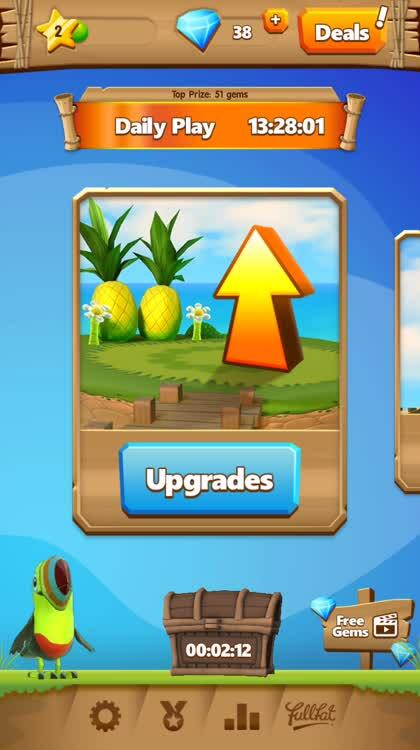 If you prefer to spend your gems on a new golf ball, you can unlock a fire ball, beach ball, and even an eyeball. 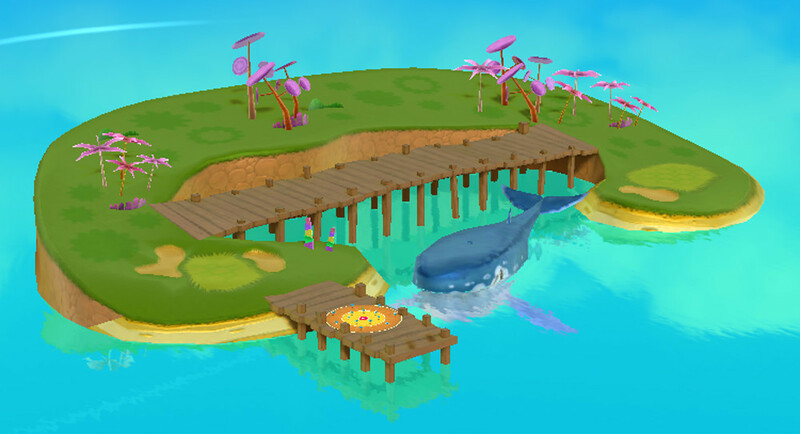 Golf Island, with its vibrant colors and fun challenges like trying to land the ball on a whale’s back, is a really enjoyable game. As you progress, you will meet kooky caddy characters like a polar bear and space squid. 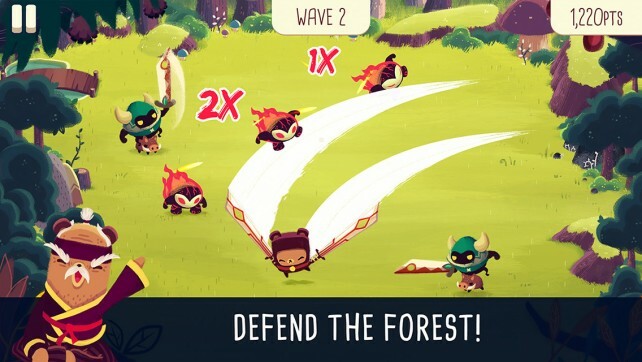 The ads can get a little annoying, so if you enjoy the game too, you may want to opt for the in-app purchase to remove them for $2.99. 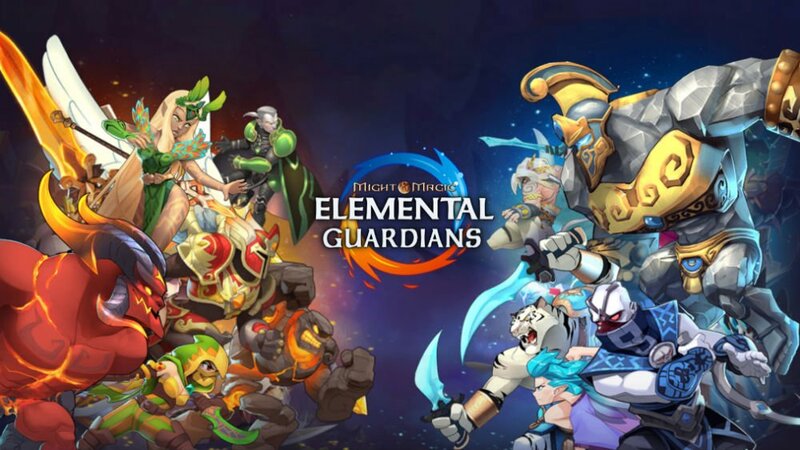 There are also in-app purchases for additional gems and packs. 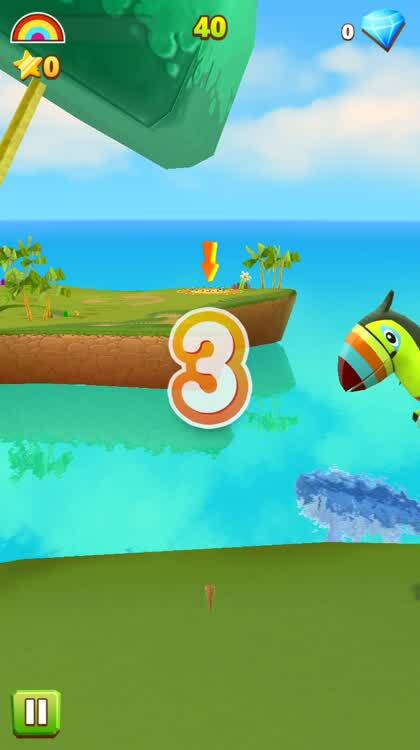 Golf Island is designed for iPhone and iPad.